Last updated on November 9 2018. Snapshots are available for a fee ($4.19 for 1 snapshot per month). Backups are not available in the VPS SSD range. Network traffic, CPU usage, RAM usage. UI looks a bit sad and dated. Purchase process is slow and tedious. 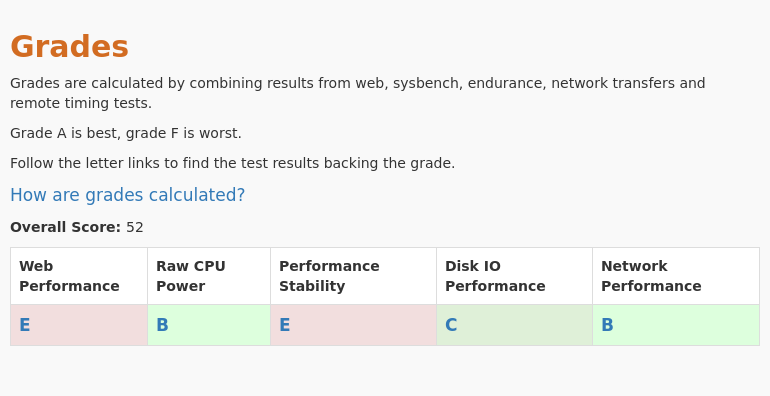 The Screener shows all OVH plans side by side with their grades in 5 categories. 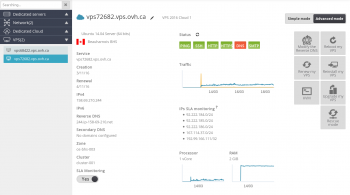 We conducted 5 different types of tests for OVH - VPS Cloud 1. Review the results and compare this plan to its competitors. This plan was tested 5 times at vpsbenchmarks.com. The table below shows all trials run on the VPS Cloud 1 plan and the web response times for every one of those. 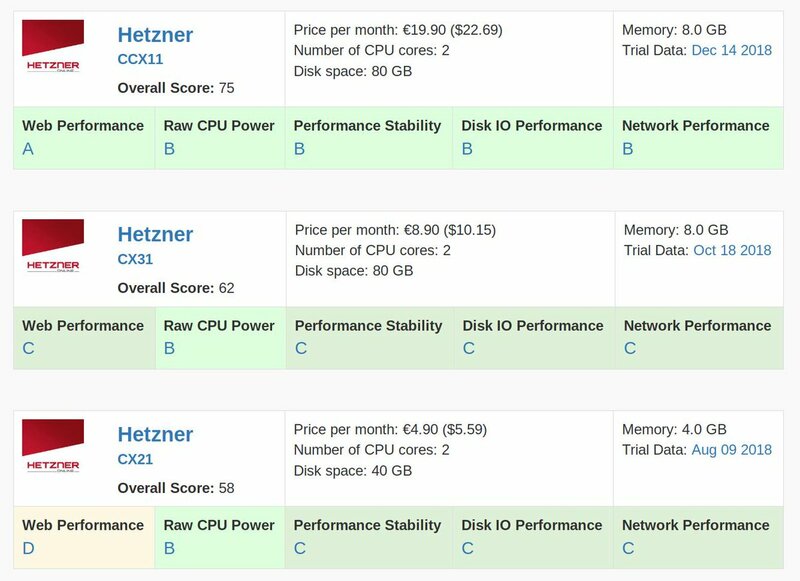 We conducted 5 different types of tests for OVH - VPS SSD 1. Review the results and compare this plan to its competitors. This plan was tested 8 times at vpsbenchmarks.com. The table below shows all trials run on the VPS SSD 1 plan and the web response times for every one of those. 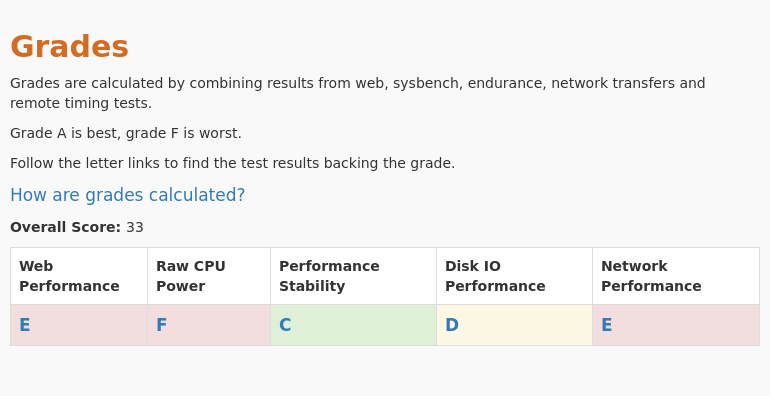 We conducted 5 different types of tests for OVH - VPS SSD 2. Review the results and compare this plan to its competitors. This plan was tested 1 times at vpsbenchmarks.com. The table below shows all trials run on the VPS SSD 2 plan and the web response times for every one of those.